Statistics show that individuals over the age of 65 account for nearly 15% to 20% of emergency room visits each year. The reasons for these visits range from injury to heart disease and are becoming more frequent as baby boomers age. For those caring for elderly loved ones or patients, being able to recognize and respond to these symptoms may save a life. 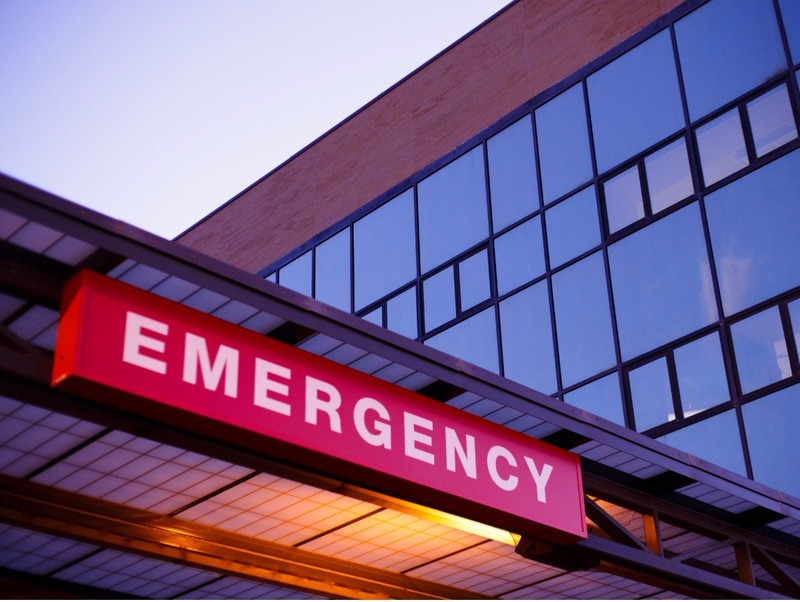 Take a look at some of the most common reasons for emergency room visits among seniors. Shortness of breath and chest pains are common symptoms of a heart attack and precursors of heart disease (the leading cause of death in the US). These symptoms may vary from one person to another and they may be indicators of other medical conditions – injury, blood clots, respiratory infection, etc. Because of this, it is important to seek medical attention immediately. According to the CDC, a simple fall among those over the age of 65 is a leading cause of hospitalization, admission to extended-care facilities, and injury-related deaths in the US. Stroke can happen to anyone at any time, yet the chances of having one increases with age. It is important to understand the early signs and symptoms of stroke and to receive medical attention, as treatment is most effective soon after a stroke occurs. About 28% of hospitalizations among seniors are caused by adverse drug reactions or complications from medical treatments. Be sure to contact your loved one’s physician or pharmacist before using any over-the-counter medications, as they may do more harm than good. UTIs in the elderly are dangerous and often times harder to diagnose because they may cause behavioral changes (not necessarily physical). These symptoms can include: confusion, agitation, hallucinations dizziness, and other changes. If left untreated, UTIs can lead to kidney infections or sepsis (an infection of the bloodstream). Other common reasons for emergency room visits include pneumonia, abdominal pain, and chronic obstructive pulmonary disease (COPD). If you feel that your loved one or patient is experiencing any of these symptoms, leave nothing to chance and seek medical assistance immediately. Sonas Home Health Care refers qualified caregivers and nurses trained to recognize and respond to these symptoms and conditions. If your loved one is in need of assistance, whether it is a few hours or a few months, please give us a call. We offer a Free In-Home Assessment to help your family decide which level of care will best fit your needs.